Associated California Loggers believes continuing education is essential to protecting and advancing the timber harvesting profession. We work with experts to provide our members access to a variety of informative seminars on topics such as risk management, government regulations, industry best practices and much more. Associated California Loggers itself puts on all ProLogger classes at the Annual Meeting in January of each year, and Associated California Loggers reviews and offers ProLogger accreditation of classes given at the Sierra Cascade Logging Conference, the Redwood Region Logging Conference, and at other venues. 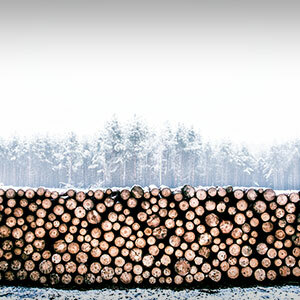 Additionally, Associated California Loggers offers specific courses at the logging conferences in First Aid/CPR; Risk Management and other topics. Classes are generally given from January through March each year so ProLogger certification can be achieved by the logging season’s start in April. Follow the link to a list of classes that have been given recently, or will be given in the future once they are known. When a land owner asks if you’re certified beyond the level of ProLogger, you’re going to want to say, Yes! You’ll want to show your credentials awarded under the Master Logger Certification Program© – a national program administered in California by Associated California Loggers. This is the list of logging companies who have qualified as Master Loggers and are up-to-date in their two-year advanced certification periods. Associated California Loggers will be seeking to expand the list of those companies with “Master Logger” Advanced Certification over time. Master Loggers are LTO’s and ProLogger’s who have additionally subjected themselves to Third Party Audits of their financial health (by an accountancy firm) and their safety programs (by a safety specialist) as demonstrated to ACL via letters written by the auditors. 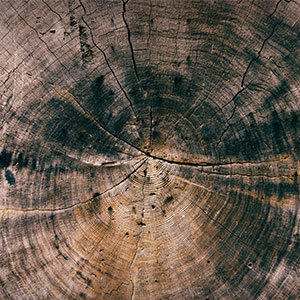 A number of Timber Companies are requiring “Certified Loggers” to bid on their work projects. ACL sponsors California’s ProLoggerSM Certified Logger and Continuing Education program with a wide variety of classes, including safety seminars, new regulation workshops, and management guidelines to help logging outfits grow safely and profitably. ACL maintains an active continuing education program for it’s members and other loggers and log truckers. 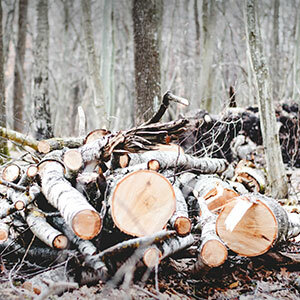 By meeting basic requirements in fields of study including Operating Practices, Business Practices and Risk Management loggers can quality for ProLoggerSM status. 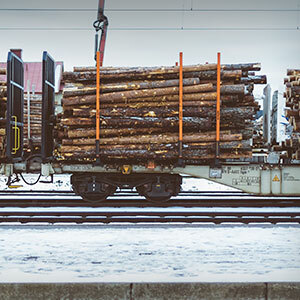 Continuing education opportunities are provided throughout the year to enable loggers and log truckers to keep abreast of changes in their business. This is a list of all companies and individuals who have qualified for ProLoggerSM Certified Logger status. So far 523 outfits have participated in the ProLoggerSM Training Program with 177 of them qualifying as ProLoggers. Participants will be able to acquire additional elective units throughout the year and subsequent additions to the list will be made as warranted. A minimum of 8 Continuing Education units are needed annually to maintain the ProLoggerSM status. 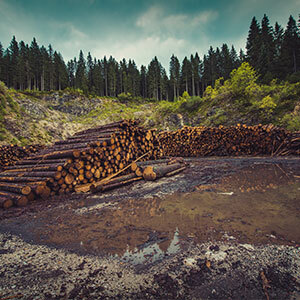 The ProLoggerSM list is made available to California timber companies whether or not they are participating in the Sustainable Forestry Initiative. ProLoggerSM required sessions will be scheduled again next winter as well as additional sessions certified for elective credit. If you have a question as to whether credit is available for a particular meeting, activity or session call the ACL office at 916-441-7940.